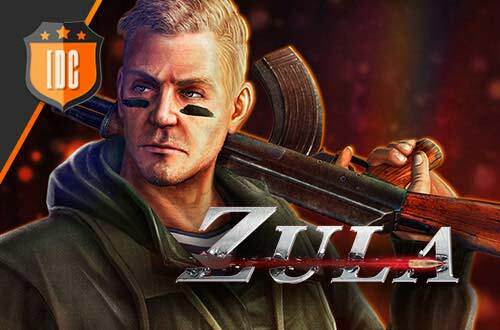 We've been preparing you amazing offers for Black Friday on Zula! 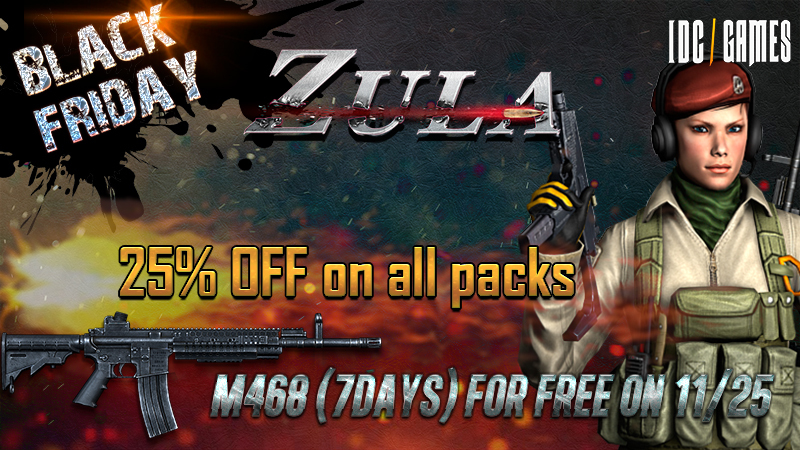 In addition, any gamer logging on the game on the 25th of November will receive a free M468 weapon for a duration of 7 days! Don't let this offer pass you by and log on the shop!